ITO EN (HAWAII) LLC is a Hawaii corporation and subsidiary of ITO EN, LTD. based in Japan. ITO EN, LTD. is the largest green tea company in Japan, offering a full line of traditional loose leaf teas and convenient premium tea bags for easy and casual enjoyment. Using innovative technology, ITO EN, LTD. was the first in the world to successfully produce ready-to-drink traditional green tea in cans and also in PET bottles. Healthful and delicious, our beverage line-up also includes a full range of ready-to-drink fruit and vegetable juices and iced coffees. Our newest TEAS’S TEA brand originates from ITO EN (North America), Inc., another subsidiary of ITO EN, LTD. 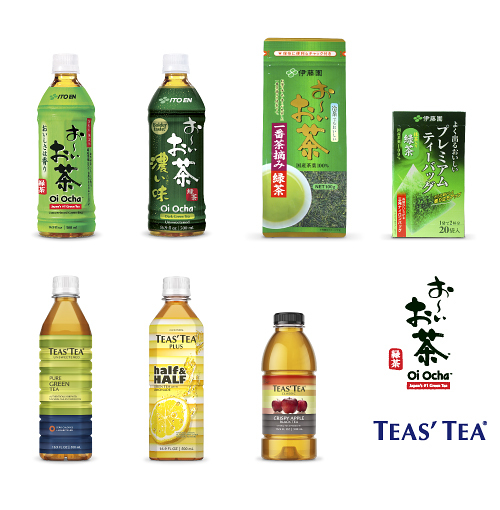 Founded with the purpose of expanding its customer base, ITO EN (HAWAII) LLC brings these popular lines of Japan-made drinks and leaf teas to Hawaii and the Pacific. Our mission is to keep creating beverages that will satisfy our customer.